Shop our range of luxurious bed linen; including ultra-comfortable Egyption Cotton duvets & pillow cases, to help you get the rest you deserve. 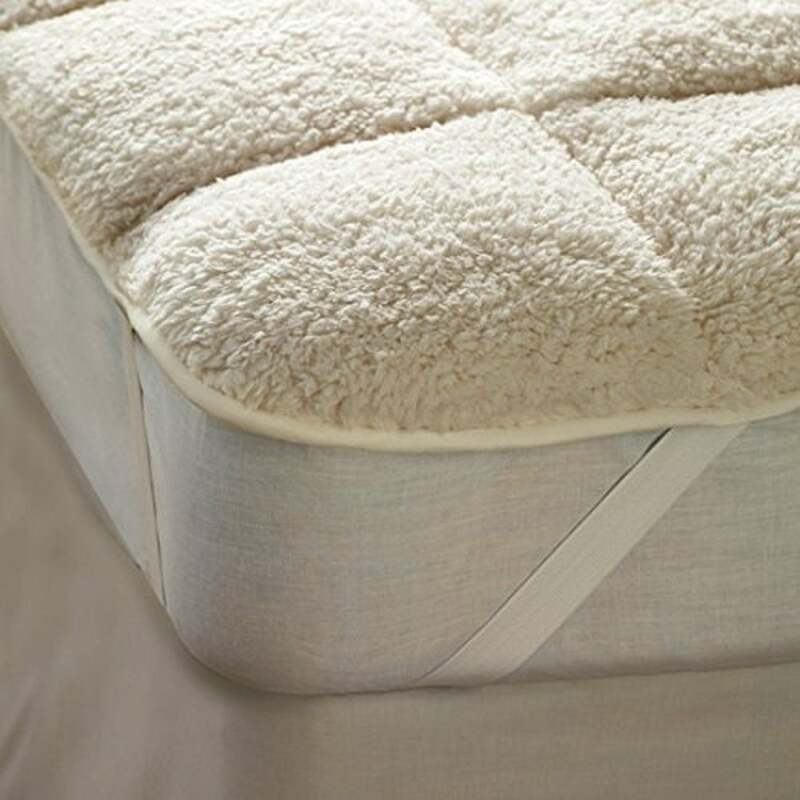 This mattress enhancer features a super soft warm Sherpa fleece on one side which is perfect for cold winter nights and a cool microfibre fabric on the reverse perfect for the warmer months. Each corner is fitted with elasticated straps for a secure fit but also easy to remove. Free UK standard delivery & Next day delivery with a range of other convenient delivery options & hassle free returns. Payment can be made by all major Debit and Credit cards except for American Express (we're working on adding this in the near future) . You can also pay with PayPal & Amazon Pay. © 2019 Sleep and Beyond. All Rights Reserved.